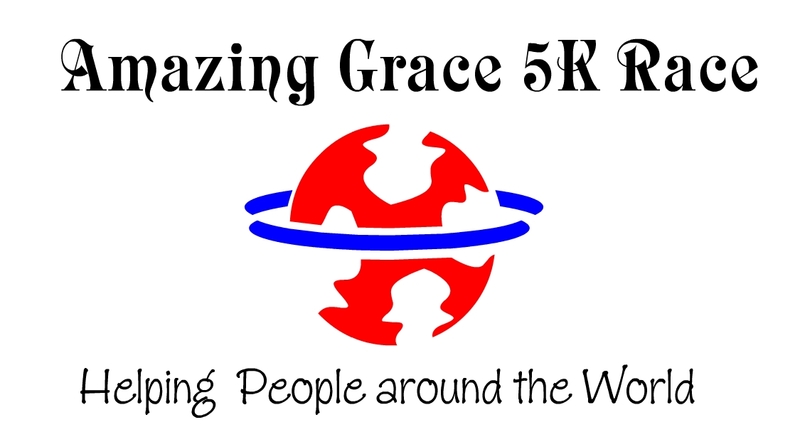 T-shirts will be given for all 5k entrants registered by April 4th. Refreshments will be available before and after the run. Also call if interested in sponsoring this event or setting up a vendor table. Aiken Triple Crown Race Series will feature this race, the Run United half Marathon on April 30th, and the Triple Crown 10 mile race on 21 May for a total of 26.2 miles. Please understand that this is a trail run.